Brian is a performer, writer and producer. He was a primary teacher who fled the classroom to become a waiter at theatre restaurant, The Last Laugh. He was a writer/performer on the hospital soap opera ‘Let The Blood Run Free’ and was a regular on ‘Hey Hey It’s Saturday’ as the tortured street poet Raymond J Bartholomeuz. 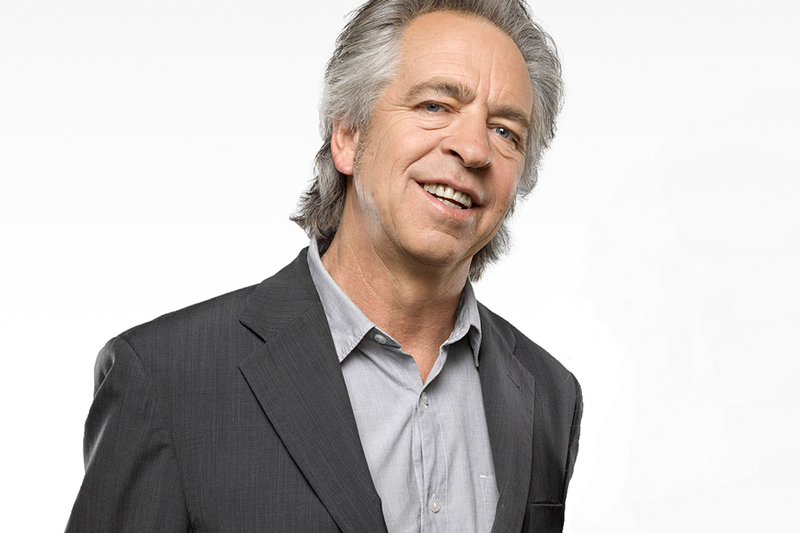 For the last eleven years, Brian has been writing, producing and co hosting the SBS music quiz show, RocKwiz. Brian does studio warm ups for television shows, contributes to The Age, and radio, including 774 ABC Melbourne and 3RRR.